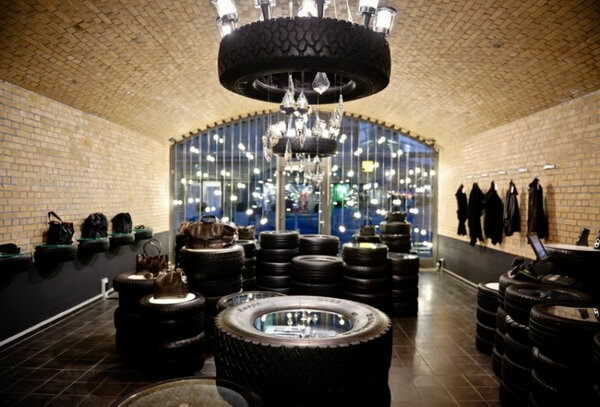 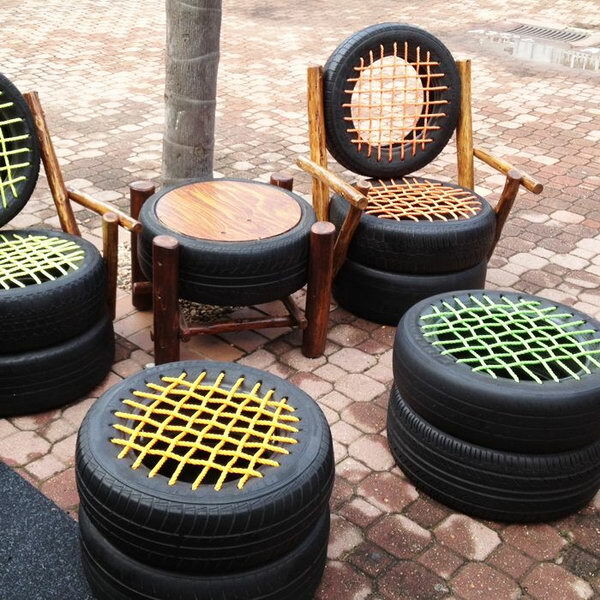 Old tires don’t have to go to the landfill when they’re no longer useful for transportation. 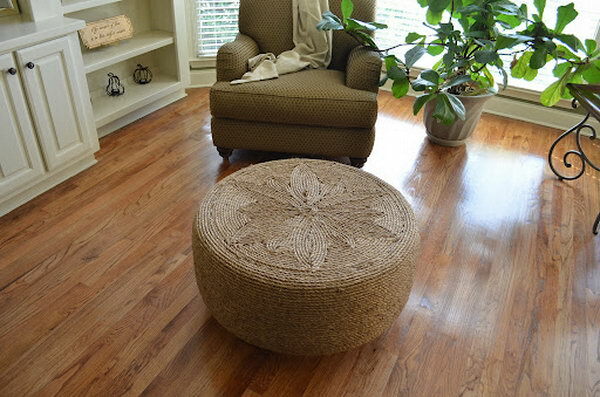 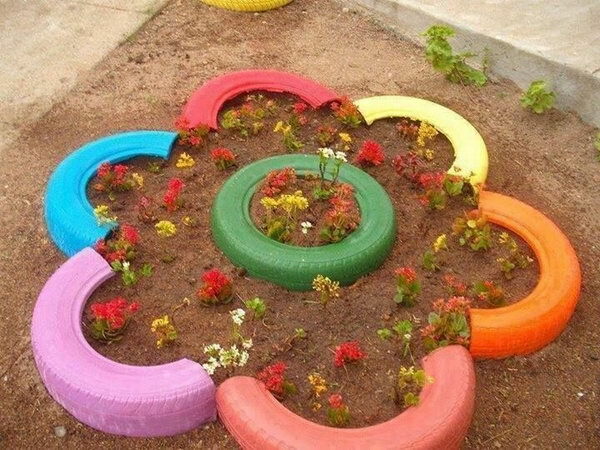 You can color them in different colors and make a planter, make a swing for children, or you can make tire ottoman covered with fabric. 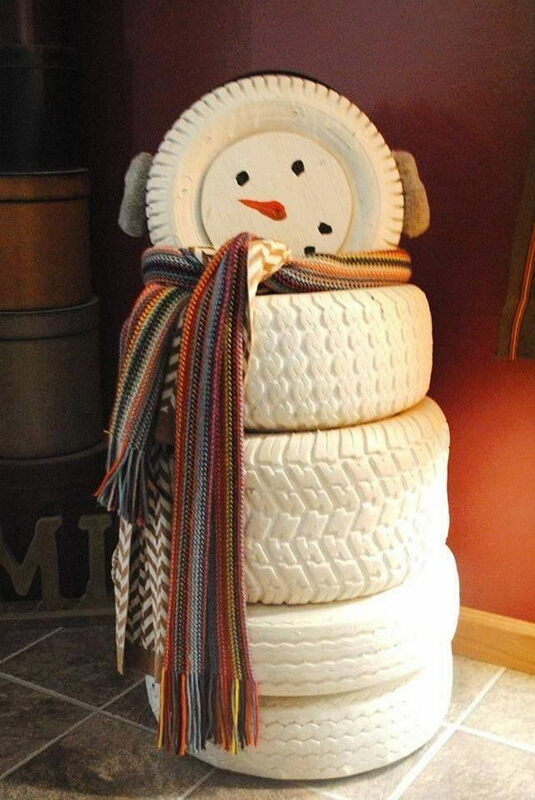 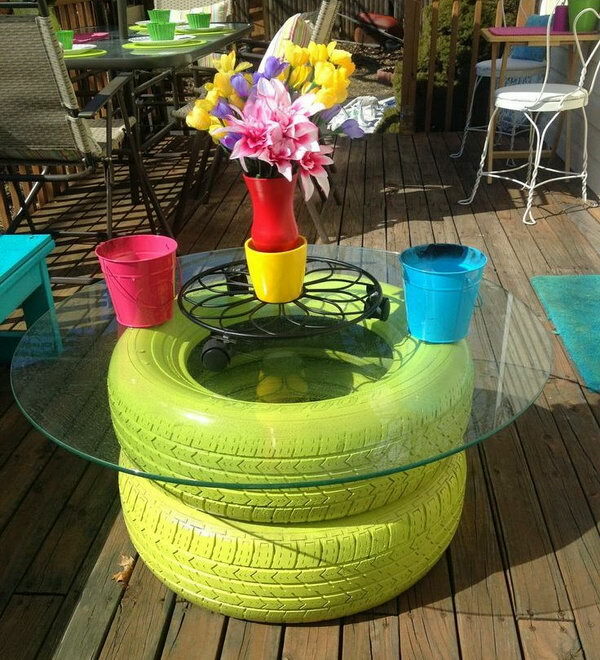 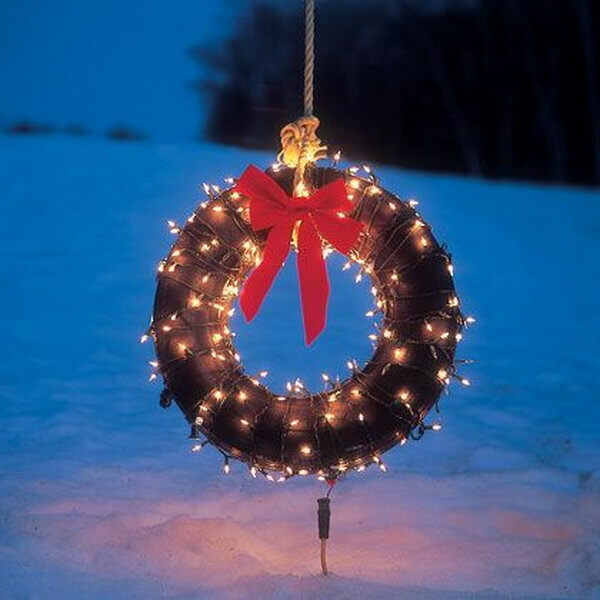 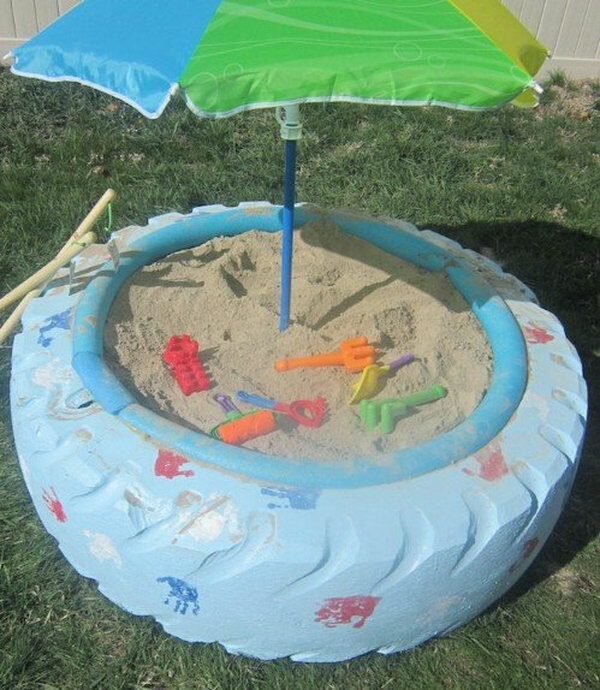 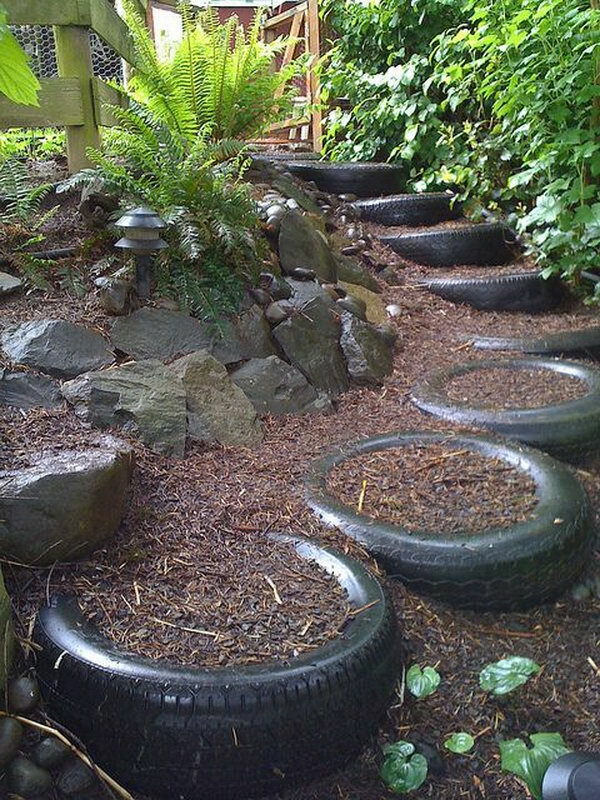 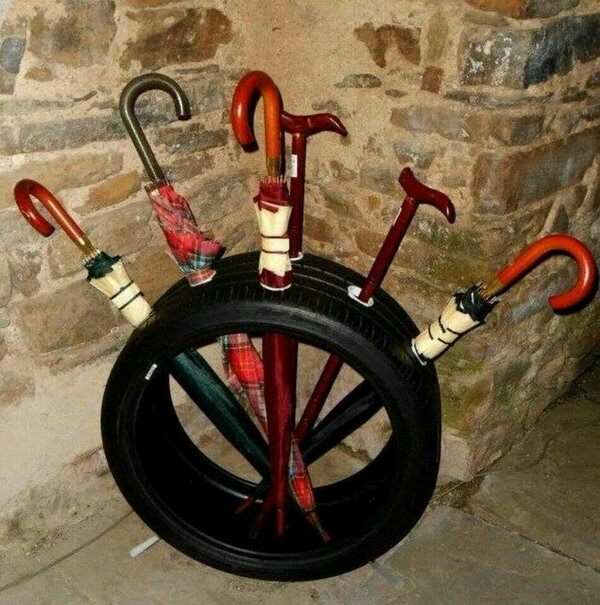 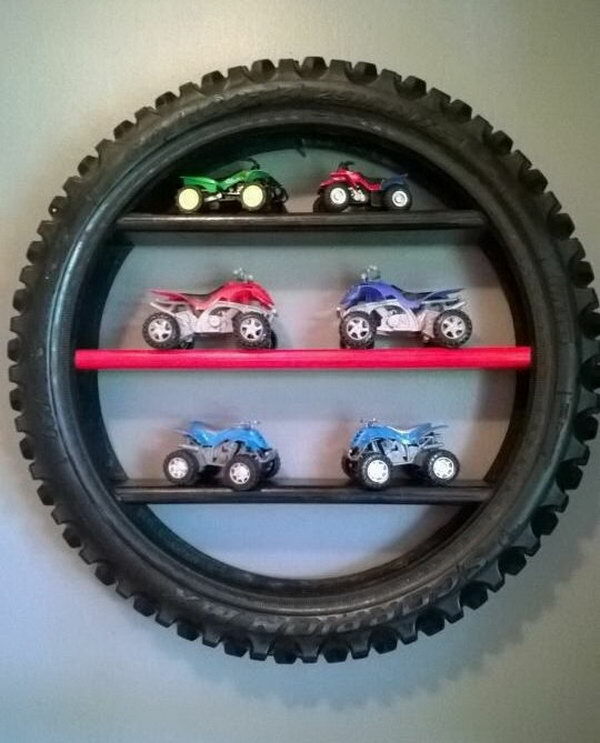 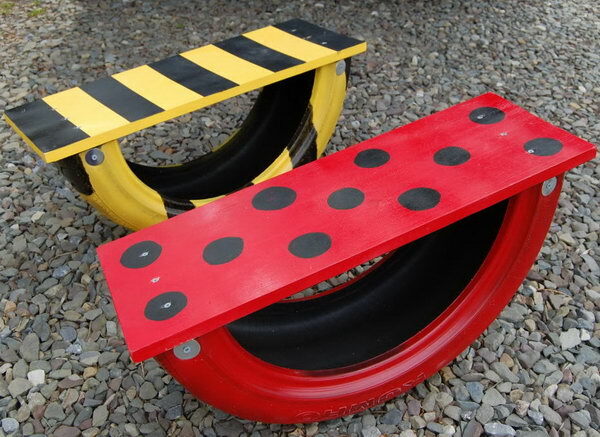 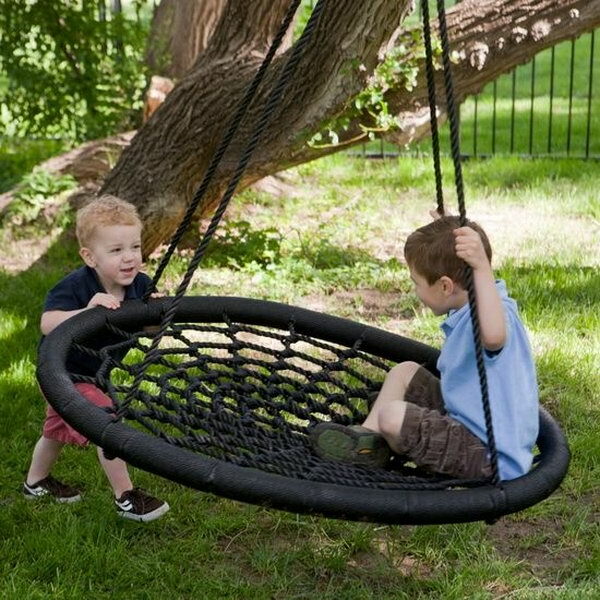 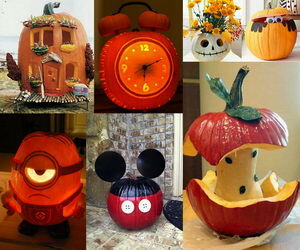 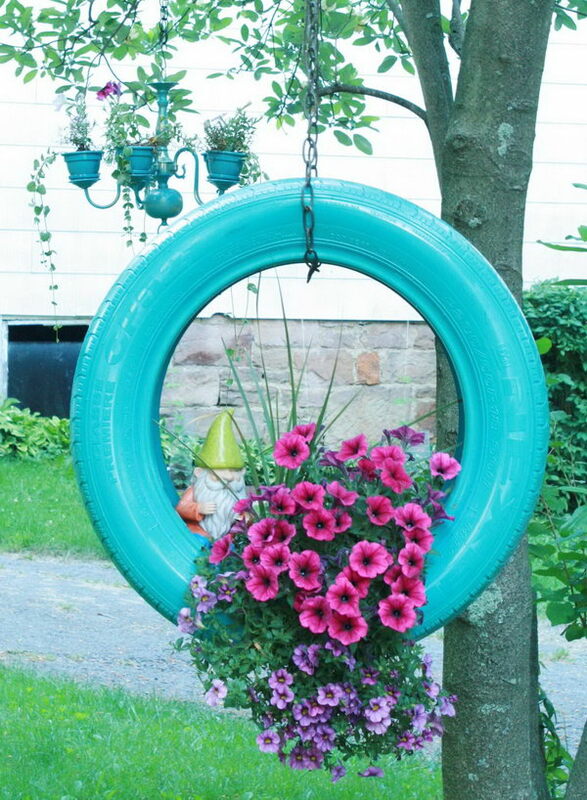 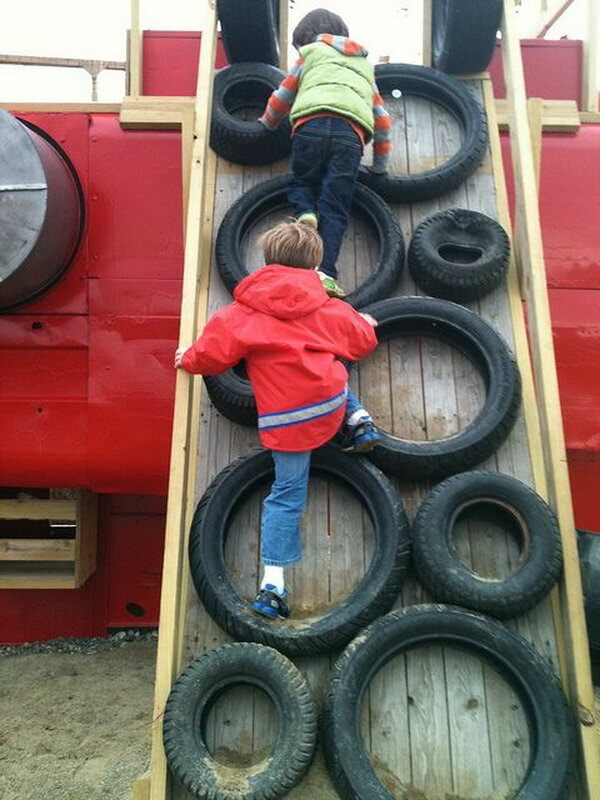 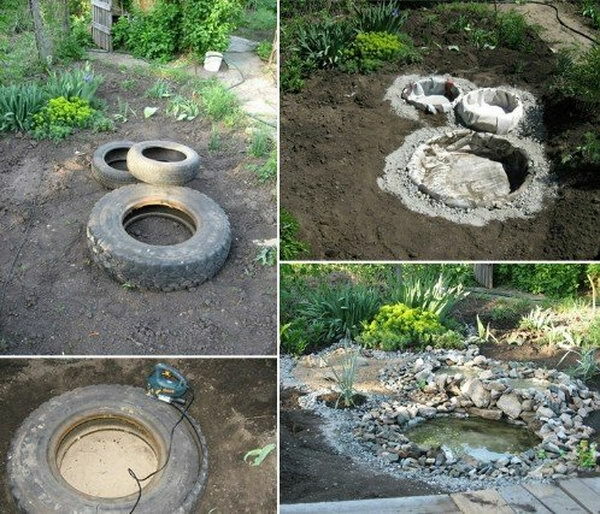 Here are some really cool ideas to repurpose old tires, which will make your tires useful around the yard and house. 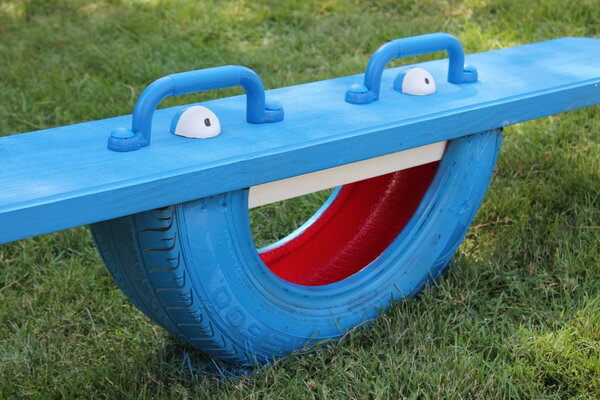 I can not find how t put the 2 tires together? 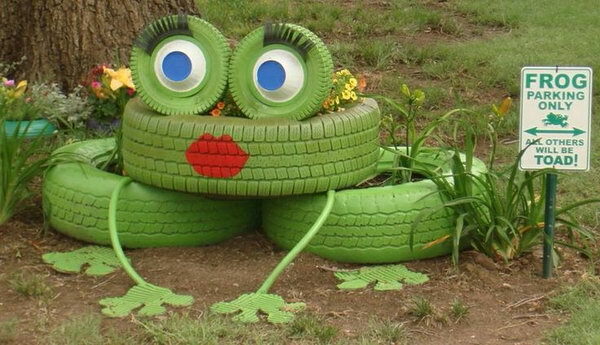 I’ve updated the frog tire planter. 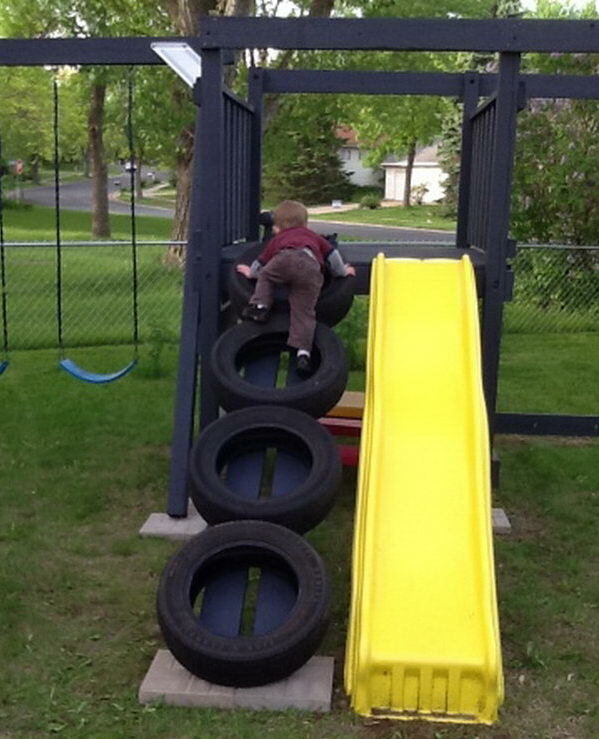 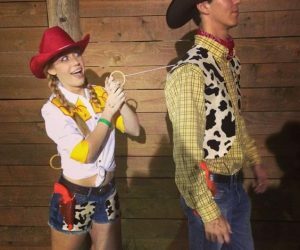 You can find the direction in the post. 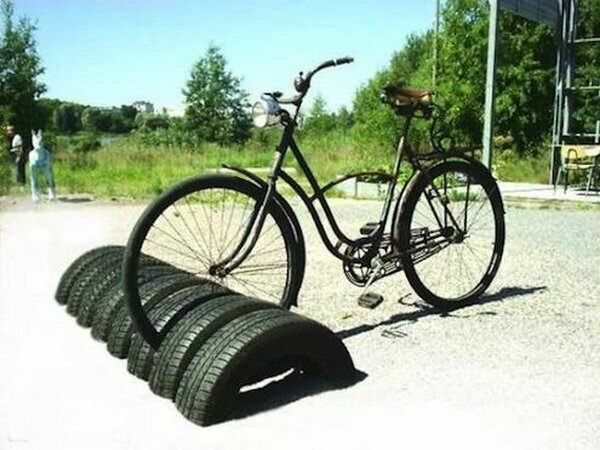 How to put the frog tires together.